You CAN handle the truth and you deserve it! Knowing the truth enables you to make informed decisions. Our team of professionals can make a thorough examination of your facility or business. Many of our uniformed officers have years of law enforcement and military security experience. Offering years of experience to a long list of celebrity clientele that we provide personal protection to. With over 35 years of investigative experience, Al Rossy Investigations is your number one source for a private investigator in New Jersey, matrimonial investigation, corporate investigations and much more. Al Rossy Investigations proudly services the states of New Jersey, New York and Florida with their professional personal and corporate private investigation services. Private Investigation services from Al Rossy Investigations can cover a wide spectrum of professional services. Do you suspect that your significant other isn’t being honest with you about other relationships, child custody or other suspicious extracurricular activities? 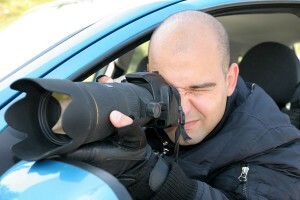 It is common for a husband or a wife to turn to a private investigator to get answers to their questions. Ensure that you and your family remain safe and healthy and get the peace of mind that you deserve. Al Rossy Investigations also has the experience and knowledge to provide you with the best corporate investigation services. Choosing Al Rossy Investigations is your first, right course of action, to ensure your business maximizes profits and reduces shrink. Develop an updated asset protection or loss prevention plan with Al Rossy Investigations and feel confident that your business is in good hands. 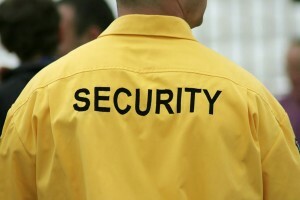 We also offer employee background checks, security officers, undercover store detectives and much more. Continue browsing through our website for additional information on our corporate investigation services. Thank you for stopping by and expressing interest in our New York, New Jersey and Florida personal and corporate private investigation services. If you have questions about any of our services, give us a call today at 973-398-3008. We look forward to hearing from you and helping you get the peace of mind you deserve.